December 21 New Video Add From Mike Lane at RodnReel.com!!!! 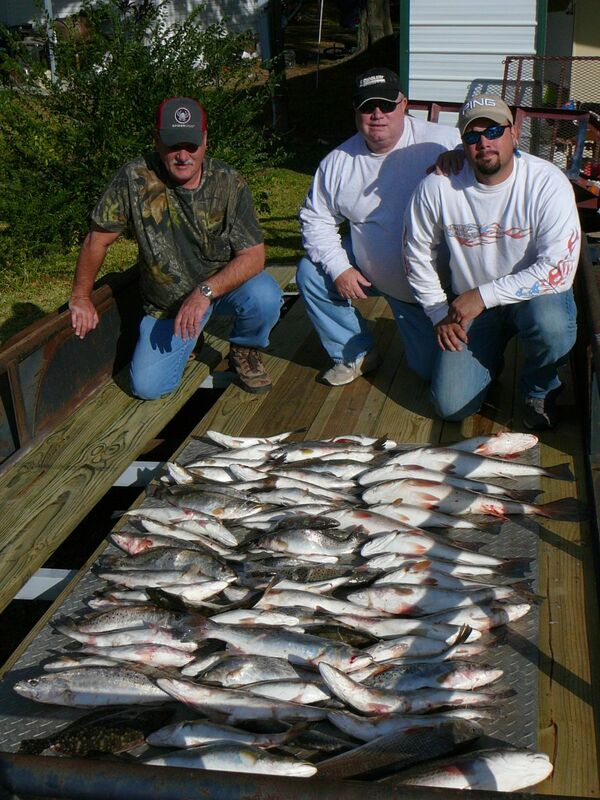 December 18, 2008 Howard L & Friends Curt, Brad,& Fred Make 6th Trip this Fall!!!! December 18,2008 Howard L. & Friends Made their 6th trip with Captain Tom since October 2nd and again had a great trip!!! They wanted something a little different and wanted to target Redfish instead of Trout so off to the marsh we went and Using Berkley Gulp Shrimp we spent the day catching a nice 25 fish limit and hooking and loosing that many more. They had such a great time catching 3 to 5 pound reds they are coming back next week for trip 7. 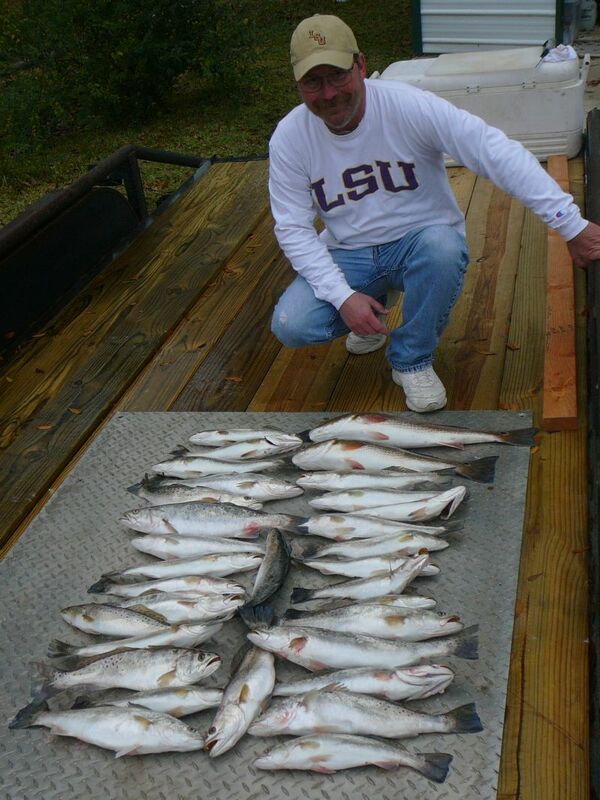 December 16,2008 Trout Still on Fire, Limits at 10AM for Butch M. of Haughton La. 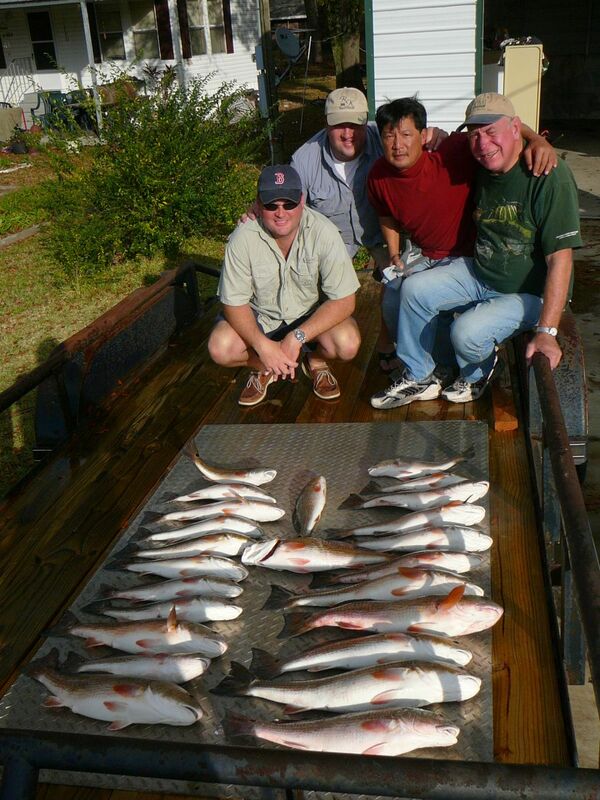 December 6,2008 Roger M & Friends Said “Best Fishing Trip of my Life”!!!!! “This Was The Best Fishing Trip Of their Life”!!!! And the’ll be back soon !!! 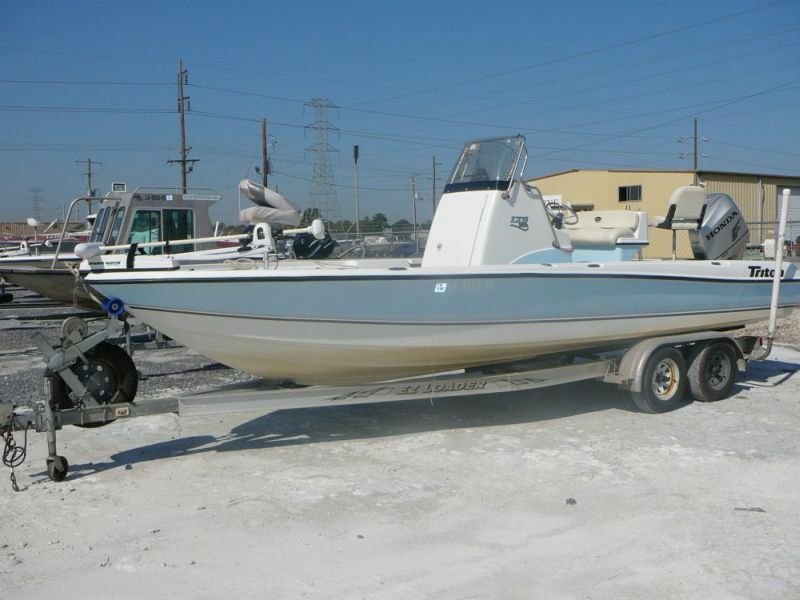 The weather is cold & windy and incredibly low tides so for a few days I’m getting ready for the Houston Boat Show. January 2nd to th 11th at Reliant Park on the south 610 loop. I’ll be giving away Rods & Reels each day and Free guide trips for the show. My Booth is #604 and if you book a trip at the show you will get a special show discount and FREE LODGING!!!! There will be tons of nice Boats, lots of booths and Seminars to make for a nice getaway!!!! Come visit Booth #604.